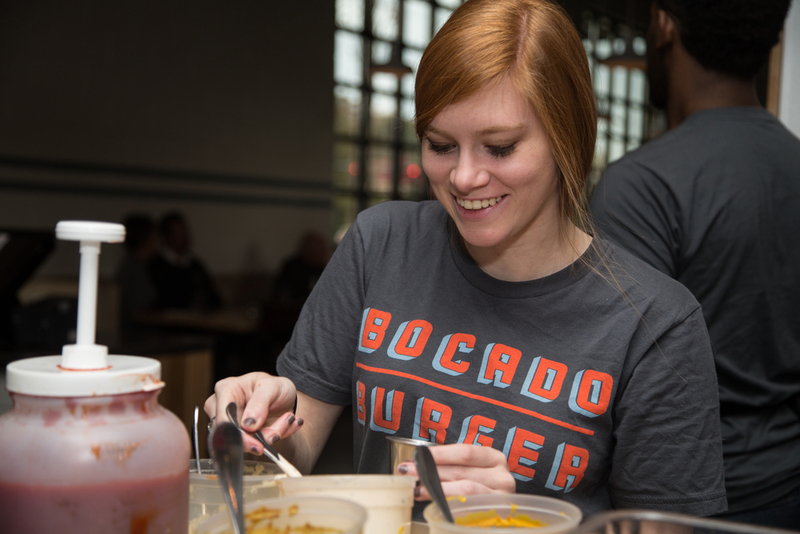 BOCADO Burger would love to host your private event! 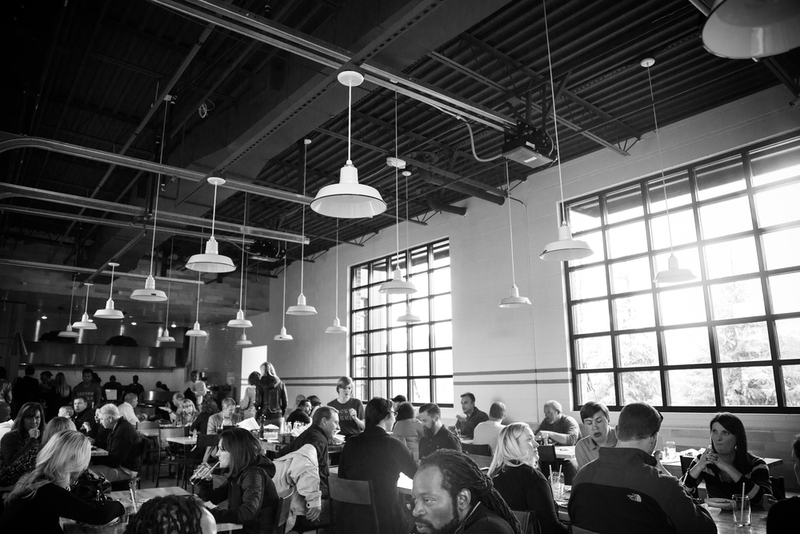 Our dining room can accommodate up to 120 guests, with an additional patio seating up to 50 guests. We offer coursed meals or a la carte off our regular menu, as well as additional snacks and hors d'oeuvres upon request. 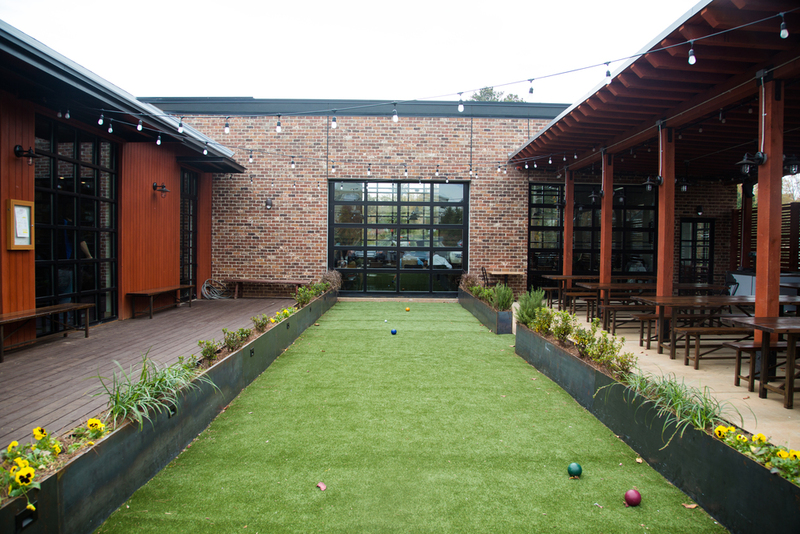 To book an event, please call Brian at 404/704-5850.